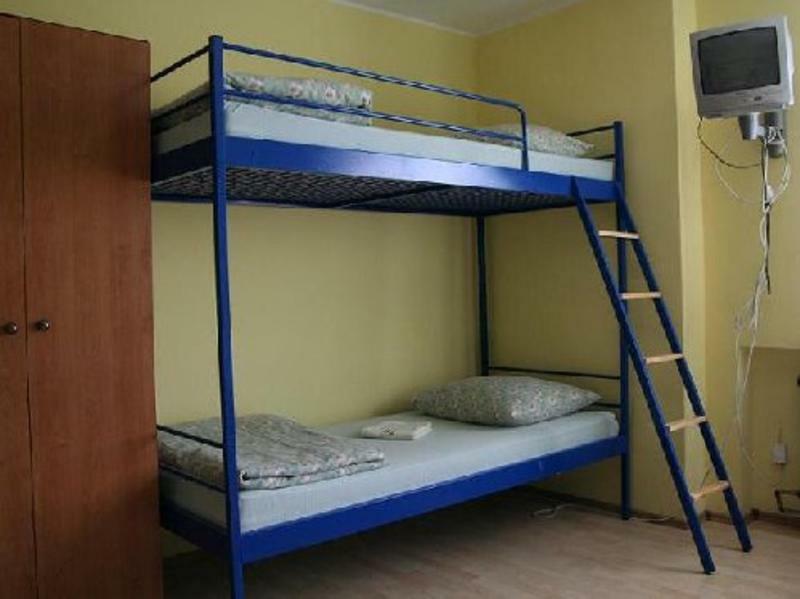 JustHostel is located very conveniently 10 minutes of driving distance (by car) from the central railway station in Gdansk and 10 minutes of driving distance from the Stogi beach. From our Hostel it will take you about 25 minutes walk to reach the main attractions of the Old Town, such as the Long Market, the Crane, the Green Gate, the Artus' Court or the famous Neptune's Fountain. In the city centre you can also visit shopping galleries, cinemas and numerous clubs, pubs and restaurants. 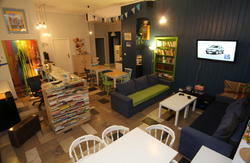 JustHostel is situated within easy reach to the Old Town, close to the E7 route from Warsaw. From ul. Elblaska (E7 - exit to Warsaw) turn into ul. Op?otki. From the centre of Gda?sk - turn right after the Orlen petrol station. Then, after reaching the wooden footbridge, turn left just after it into ul. Zawodzie. Just Hostel is on the right side, 100 m away from the crossroad. From the central railway station (Dworzec G?. PKP) you can take a tramway no. 8 or 13 going towards Stogi. Then get off at the Brama Zulawska stop (6th stop from the Dworzec G?. PKP stop) and go alongside the GKZ Wybrzeze speedway club stadium at ul. Zawodnikow. After passing the blue steel bridge turn left into ul. Osiedle and before the wooden footbridge turn right into ul. Zawodzie. 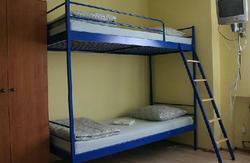 Just Hostel is situated 100 m away from the crossroad. You can also take a bus no. 178, which goes from the city centre to ul. Zawodzie. The stop is situated very close to Just Hostel, but buses do not go too often (every hour) and take a roundabout route.